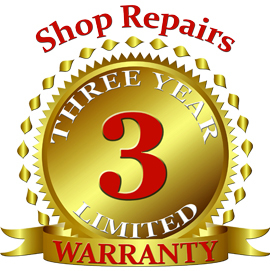 To give our customers the absolute best of warranties, our parts are covered by a 3 year, 36,000 mile warranty (*some exceptions may apply). *View our full terms and conditions here. Warranty in effect starting June 1, 2015.